Every athlete has the potential to be great. Here at MAQ, we evaluate every athlete in retrospect to his or her sport. 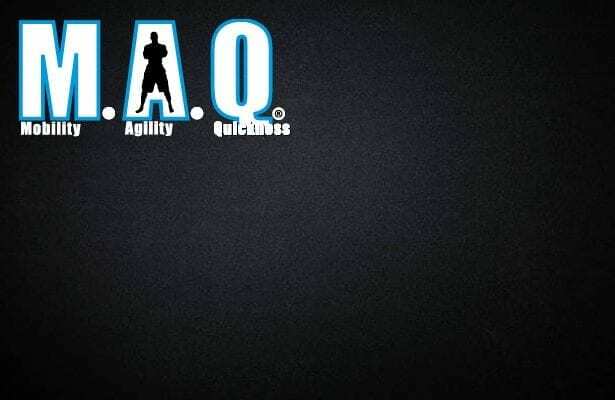 MAQ then develops a dominating sport specific training program for that athlete. MAQ relies heavily on static-explosive movements, mixed with core training in it’s developing these sport specific workouts. Many of these training techniques are never before seen. Solely, the Owner of MAQ, David Schierbaum created the majority of MAQ’s training regimens. 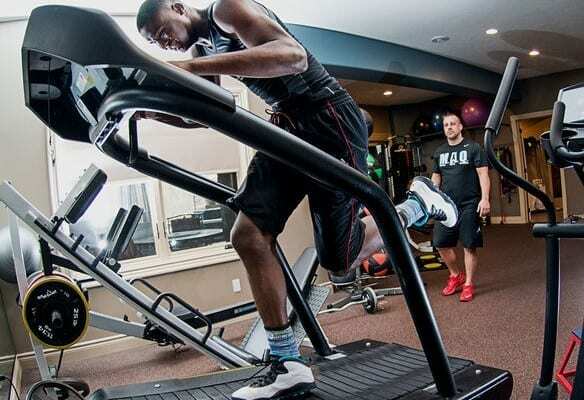 These programs allow an athlete to spend 2-3 sessions in the gym as well as 2-3 sessions at home in turn, cutting down the cost of personal training dramatically. The at home workouts only take about 40 minutes and no special equipment is needed. Here at MAQ we believe “If you’re fast and quick, you’ll play”. 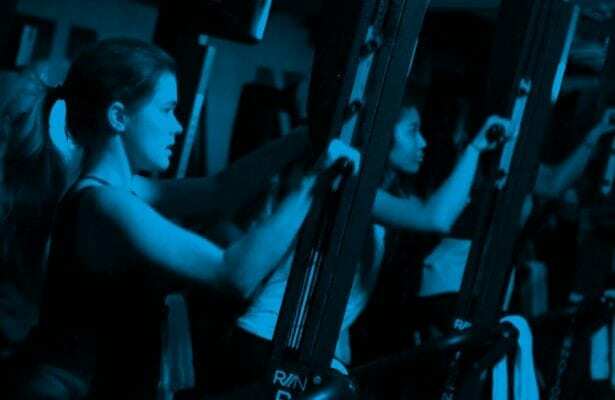 A constant progression of workouts is the key to becoming a great athlete. 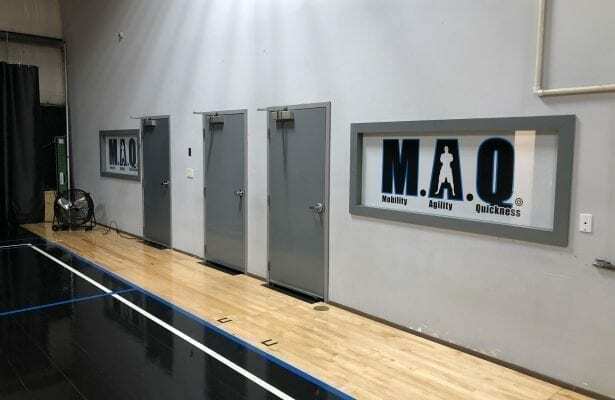 Check out the past and present MAQ athletes to see how proven this system can be and see how creating a better first step and perfect athletic movement can take your game to the next level. GotMAQ is an AdvoCare Distributor. Click the logo to visit our store and purchase products. Click the logo above to access our contact page.